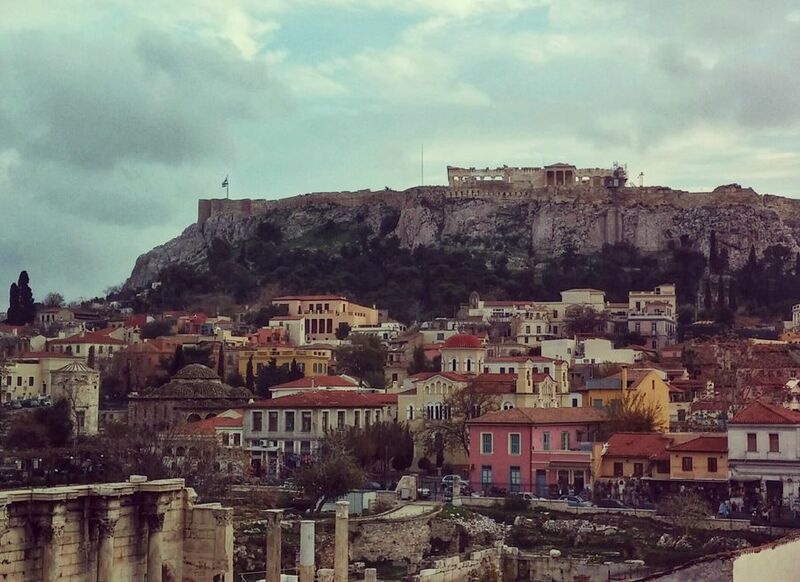 Alternate Tourism Minister Elena Kountoura is teaming up with Athens Mayor Giorgos Kaminis to give the Greek capital stronger promotion in 2017 and strengthen its image as a year-round destination. During a meeting held at the Tourism Ministry on Friday, Minister Kountoura informed the Mayor and the administration of the Athens Development and Destination Management Agency (ΕΑΤΑ) in regards to the rise in Greek tourism this year and the dynamic development of Athens’ appeal as a destination. As part of the cooperation the ministry has established with the country’s regions and local government, both sides discussed jointly promoting the Greek capital in target markets, under the coordination of the ministry and the joint launch of promotional activities abroad. “The aim is to strengthen the image of Athens as an attractive destination for tourism 365 days a year and within this focus, emphasis will be given on a targeted advertising and promotion of city break tourism while focusing on the promotion of the historical and cultural identity of the city”, an announcement of the tourism ministry said. Other issues touched during the meeting were in regards to using NSRF programs for upgrade projects in Athens and enhancing Greek tourism’s competitiveness. Also present at the meeting were EATA’s chairman, Maria Logotheti, and CEO, Alexis Galinos.